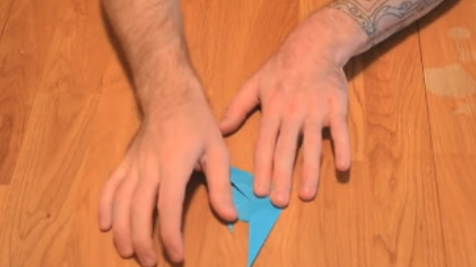 Origami paper is wholesome fun that the whole family can enjoy together. 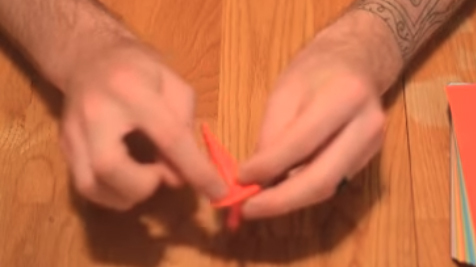 It provides a simple alternative to video games and electronics that provides endless fun! 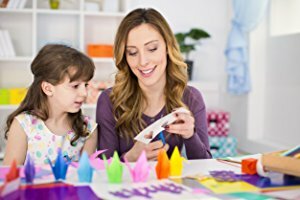 Origami folding paper is timeless fun for kids of all ages, and endless design possibilities inspire creativity. Teachers looking for a cost-effective option for arts and crafts projects, look no further! Students will love sharing their ideas and designs and working together to complete larger projects. 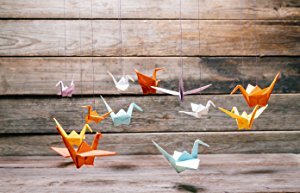 Welcome to Origami Craze, the leading web community for everything related to origami. 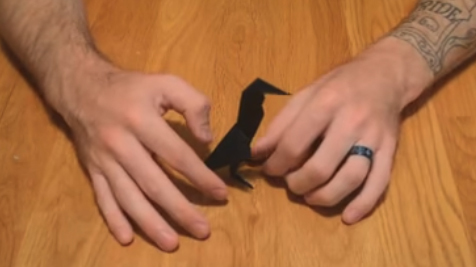 Our goal at Origami Craze is to bring the art of origami to the world! 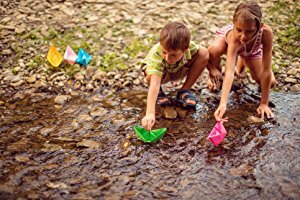 We believe that Origami is not only a fun hobby for everyone of all ages, but it is also a very creative art form. 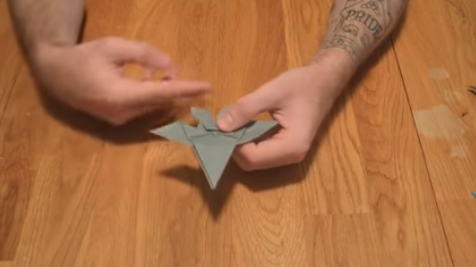 Not only do we bring you the most important topics related to Origami, we also provide you with extensive tutorials to teach you fun origami designs. 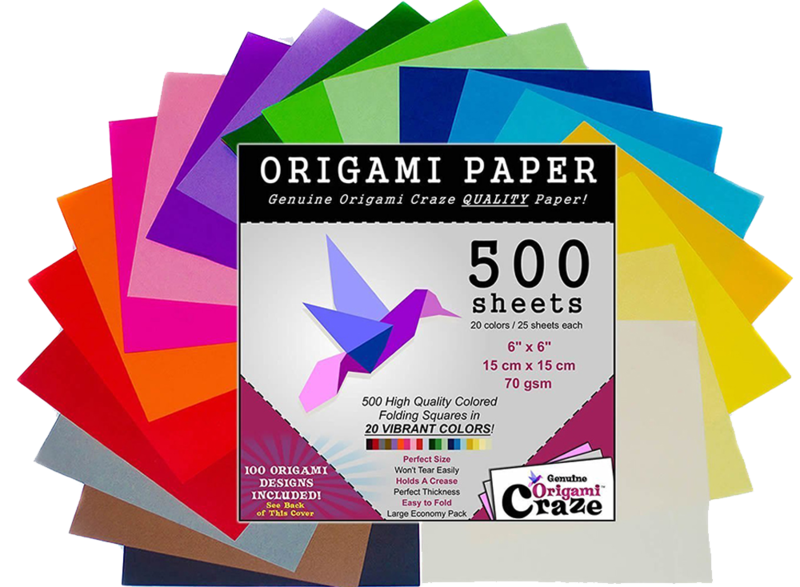 On top of providing you with this comprehensive community, we are also makers of the world’s finest origami paper called “Origami Craze”. Please check it out in our products section.